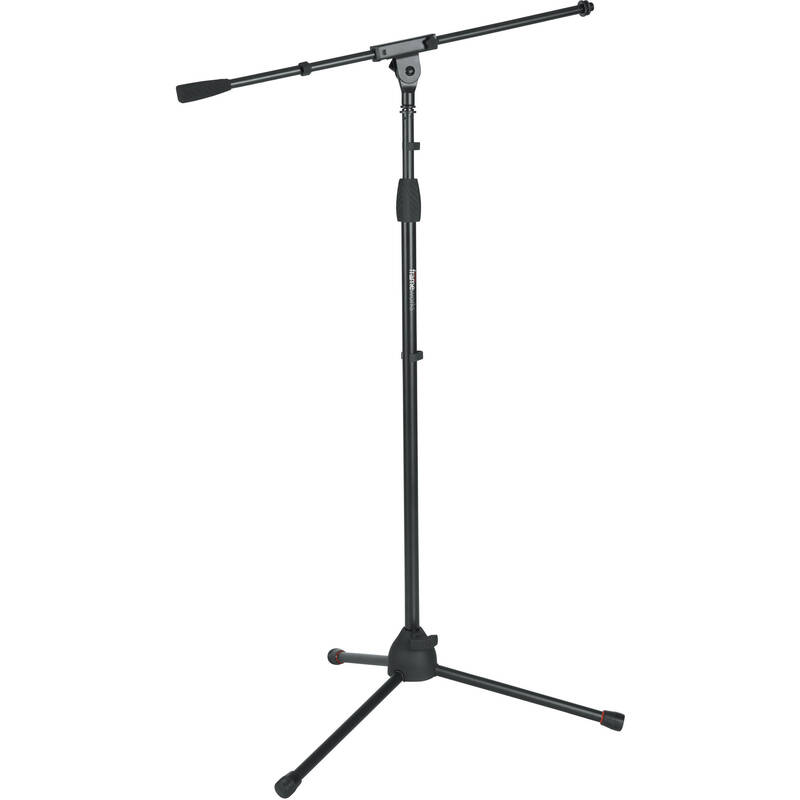 The Frameworks Tripod Mic Stand with Deluxe One-Handed Clutch and Single Section Boom by Gator Cases features heavy duty steel construction, a collapsible tripod base and it fits both US and European mic clips. Removable red safety trim comes installed on the feet and cable management clips are included. 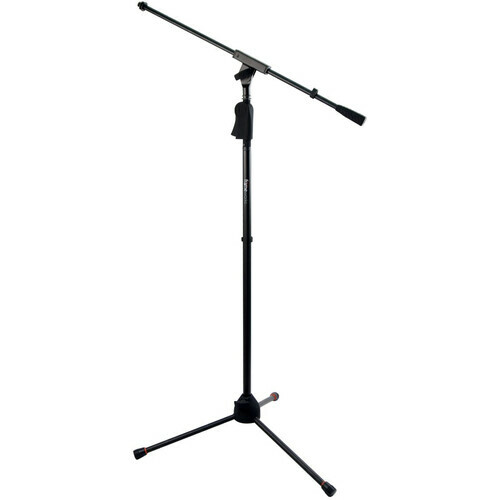 The stand also features a single section boom for convenience. Box Dimensions (LxWxH) 37.0 x 7.8 x 3.4"